The Hamilton name certainly comes with big price tags. Resale tickets to the Broadway show are climbing up to $2,500 each, and the Founding Father’s son’s home is now asking $11.9 million, 6sqft has learned. 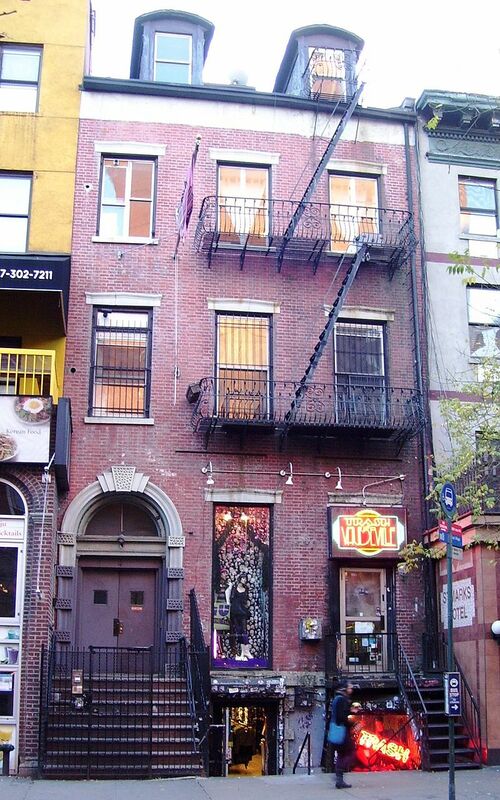 Col. Alexander Hamilton Jr. was the first owner of the townhouse at 4 St. Mark’s Place in the East Village. British-born real estate developer Thomas E. Davis was erecting Federal-style homes along the street at the time as homes for wealthy New Yorkers seeking refuge from the cholera epidemic further downtown. In 1833, three decades after his father died in a duel with Aaron Burr, Hamilton Jr. bought the home and moved in with his mother Elizabeth Schuyler Hamilton (who was riddled with debt after her husband’s death), wife Eliza, and his sister Eliza Holly and her husband Sidney. Known as the Hamilton-Holly House, it features Flemish Bond, a signature of the Federal style, as well as a marble English basement level, high stoop with Gibbs surround entryway, and two dormer windows. In 1843, the Hamiltons sold the house to oil and candle merchants Isaac C. Van Wyck and his son Cornelius. By mid-century the neighborhood had fallen out of fashion, and the homes along the street were split up into multiple dwellings. 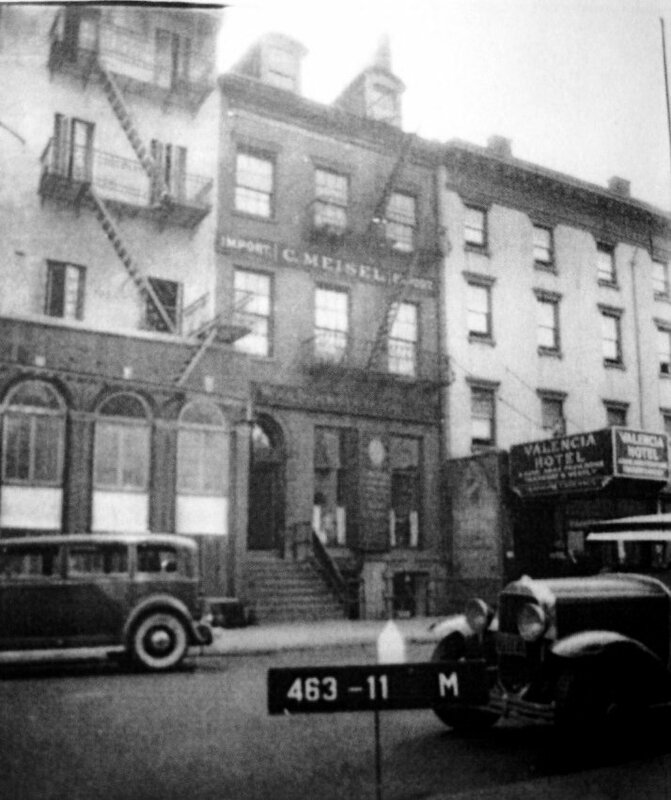 From 1903 to 1952, musical instruments firm C. Meisel Inc. housed their retail store and offices here. In the 1950s and ’60s, number 4 was used an experimental theater, including the Tempo Playhouse, New Bowery Theater, and Bridge Theater. Today, it is one of only three intact Federal houses on the block; the other well-known example is the Daniel LeRoy House at number 20. The landmarked building totals 10,000 square feet, with 5,668 square feet of retail space spread across the first and lower levels. Most recently, the retail location was home to famous punk store Trash and Vaudeville, which will be relocating. Above, there are four market-rate apartments that have rented over the past several years for around $4,500. The listing is not yet public, but Eastern Consolidated has been selected as the exclusive agent.